Simply put the vegetables, fruits or meat in a bowl filled with water & drop the ozone tube into the bowl. This is one of the best selling Water Purifier. Buy now and get great discounts and offers. 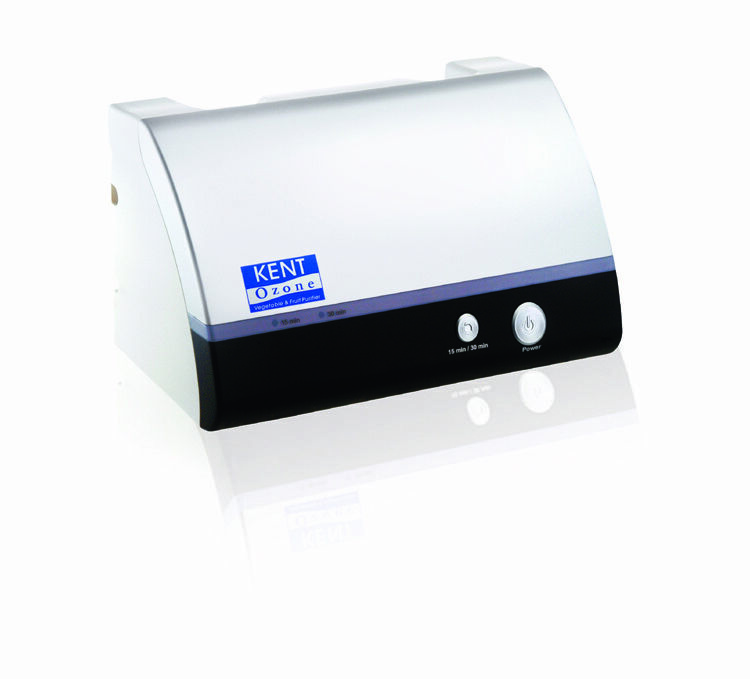 Purify your water with Kent Mineral RO Water Purifier and get assured with bacteria-free mineral water. Healthy water is surety that comes with Kent Water Pirifiers.